Jypyä Pop (Turku, Finland) on 5 December 2014 in Lifestyle & Culture and Portfolio. 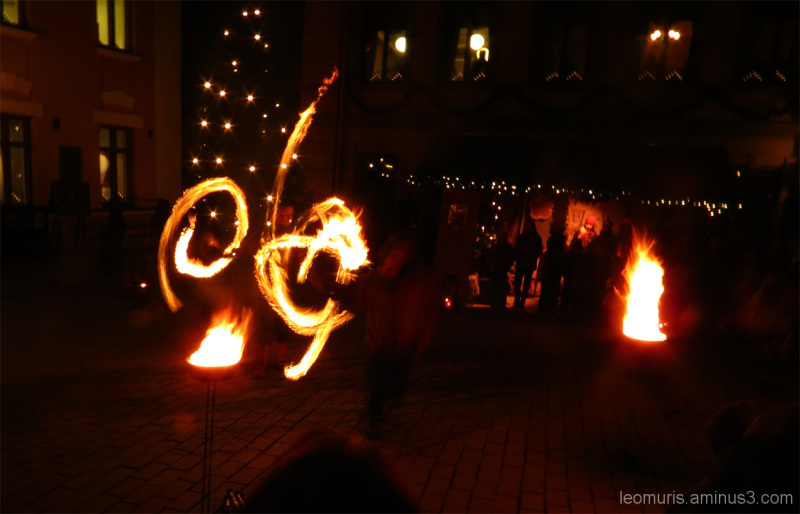 Excellent composition and beautiful night view, the fire dance is magnificent. Great shot, I like a lot. Superbe ambiance rurale!! une belle photo!!! amazing dance of light !!! beautiful light scene! What a fun dance of light! Great capture of the painting lights ! What fun to watch! nicely captured.